To create unique opportunities that ignite and inspire the entrepreneurial mindset of students at Penn State Altoona by fostering critical thinking, ingenuity, leadership, and problem solving skills. 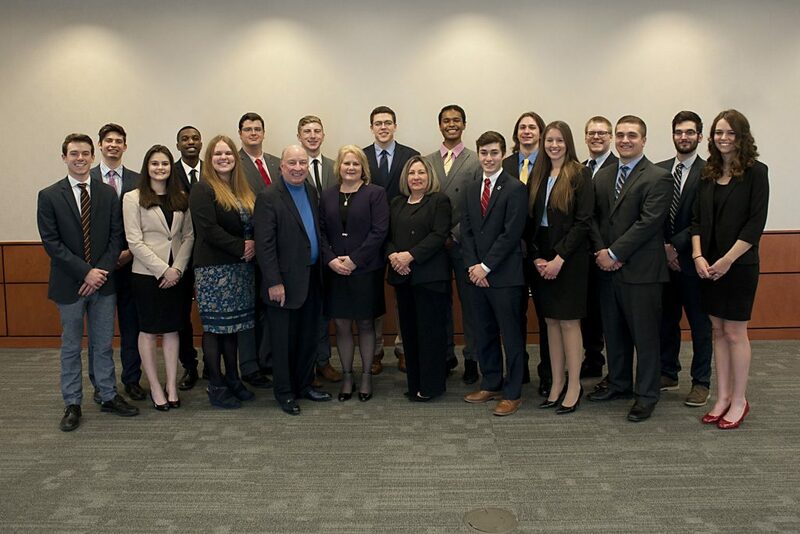 The Sheetz Fellows experience offers “an education for leadership” in the best tradition of the Business program. It molds well-rounded students who are ready for the world and prepares students for citizenship and for lifetime learning. Fellows will be acknowledged at graduation and their accomplishments noted on their diploma. Their achievements will be valuable features of their post-graduate résumés and application materials. In short, Fellows will aspire to the kind of high achievement, values, and integrity associated with the Sheetz name and the Penn State reputation. The Sheetz Center for Entrepreneurial Excellence is home to the Sheetz Fellows program.